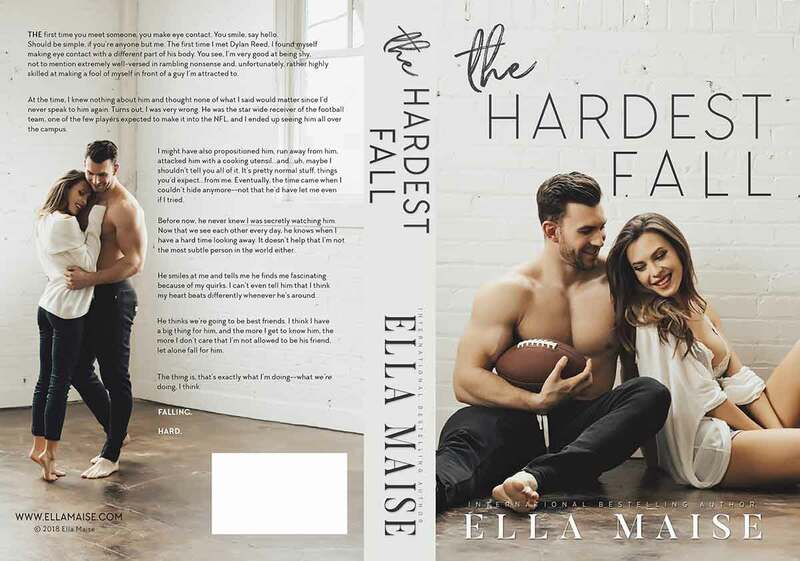 The Hardest Fall, an all new tantalizing contemporary romance by Ella Maise is coming April 18th! I’m a big dreamer. And that’s how it all started for me, really. Reading and dreaming. I love nothing more than to escape real life to find those very few magical moments in a book. I love how it has the power of stealing your worries away, putting a smile on your face even when smiling is the last thing on your mind. Crushing on fictional characters is also another bonus. 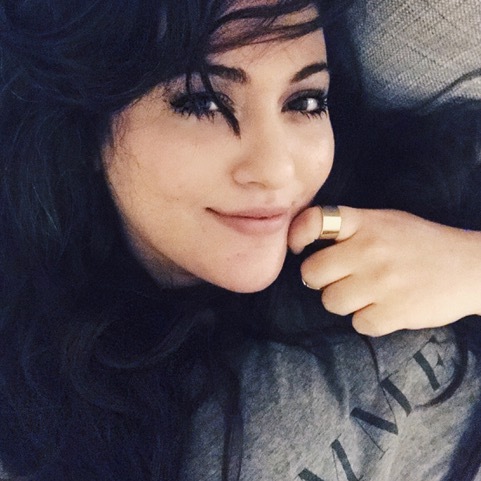 Through my words, if I can manage to make even one-person smile, it means I’ve done my job well. Writing became my world and I can’t imagine myself doing anything other than creating new characters and telling their stories. You know how some things simply makes your heart burst with happiness? A really good book, a puppy, hugging someone you’ve been missing like crazy? That’s what writing does to me. And all the hard work, all the sleepless nights, all the anxiety that comes with publishing…everything is worth it at the end.